Thank you to everyone who purchased tickets in our Raffle Fundraiser! We raised $548! The funds raised will assist us in our free community engagement programming such as Creative Voices, a speakers series that takes a fresh look at being an artist in today’s world and offers insight into the motivations of great creatives from history. 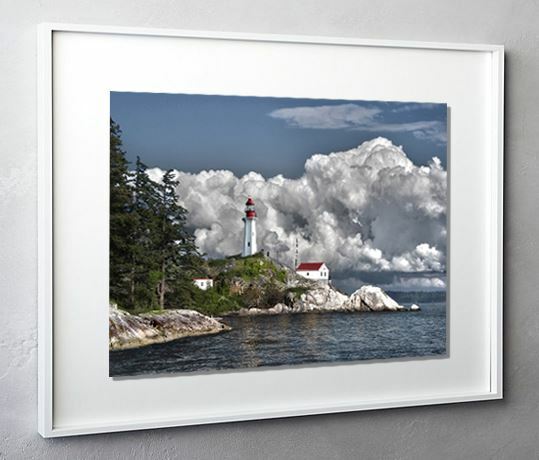 Framed 17" x 11" high quality digital print by West Vancouver artist Hans Breuer. 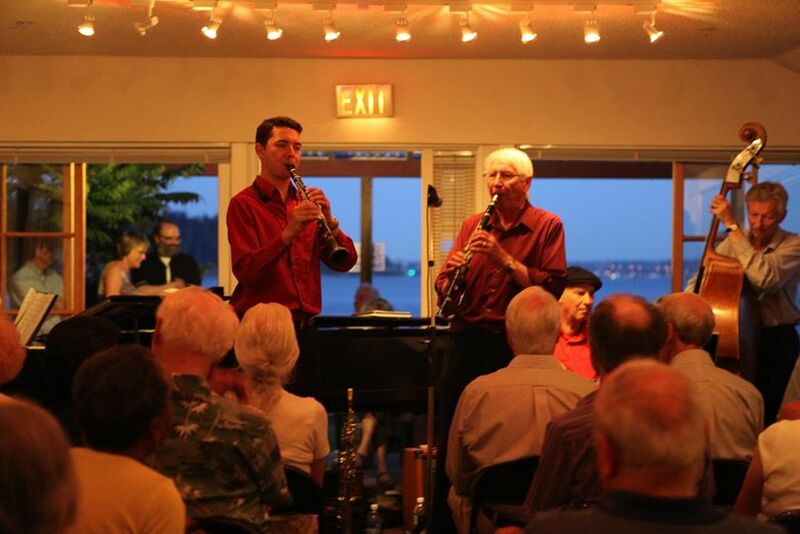 6 tickets throughout Jazz Waves 2019 summer festival! It's flexible: can be used by 1 Member for 6 concerts or 2 Members for 3 concerts. Jazz Waves 2019 line-up coming soon. 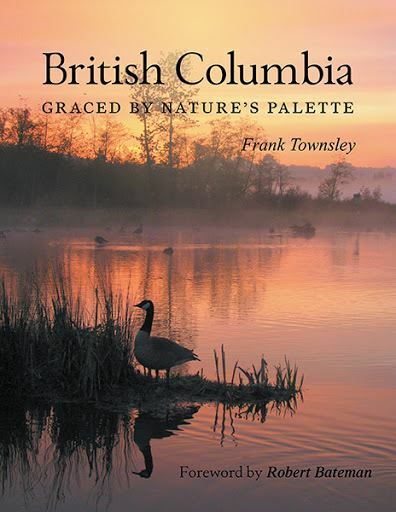 Hardcover collection of Nature photography by artist Frank Townsley.